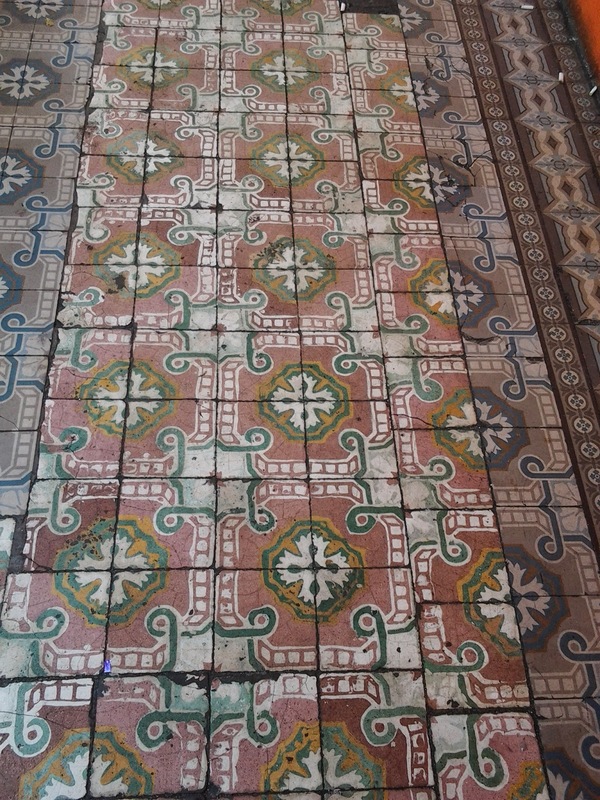 And, it's a bonus if the old tiles of the five-foot way are original which I think these are. These belong to the five-foot way leading up to the Rochor Beancurd. 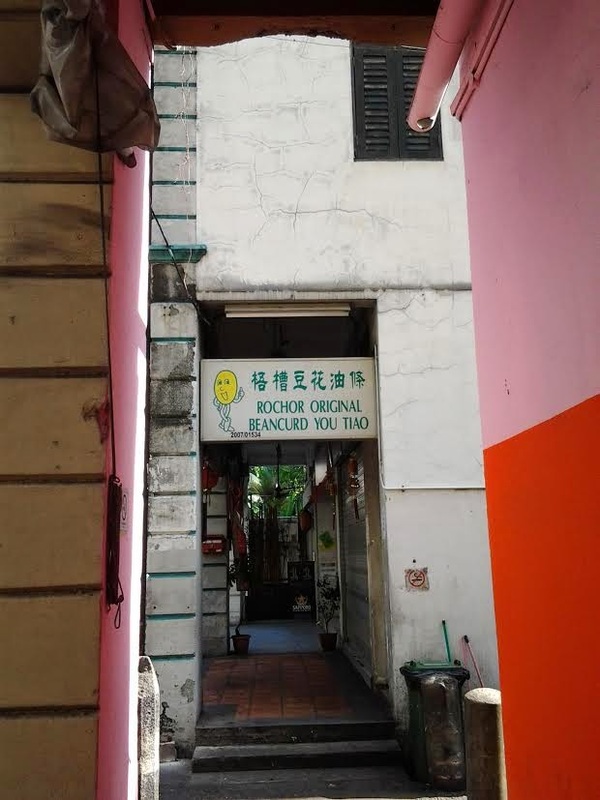 Five-foot ways in Singapore, according to Wikipedia, date back to Sir Stamford Raffles who included this in his Town Plan of 1822. In 1880s, the government attempted to clear the walkways of hawkers which led to much unhappiness.